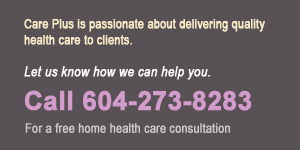 We are a Canadian based Home Care Management Agency with a network of partners and affiliates from around the world. Established since 1996, Care Plus is a leading provider of home support management services for clients which include the Insurance Corporation of British Columbia (ICBC), Workers’ Compensation Board (WCB), and insurance companies such as AEA. We regularly receive client referrals from physiotherapists, occupational therapists and law firms located throughout North America. We also offer an extensive in-service training course for our workers and people interested in beginning a career in the home care industry. In addition, we are a fully licensed employment agency which helps to place healthcare professionals in highly rewarding full or part time jobs. Please contact our head office for more information. 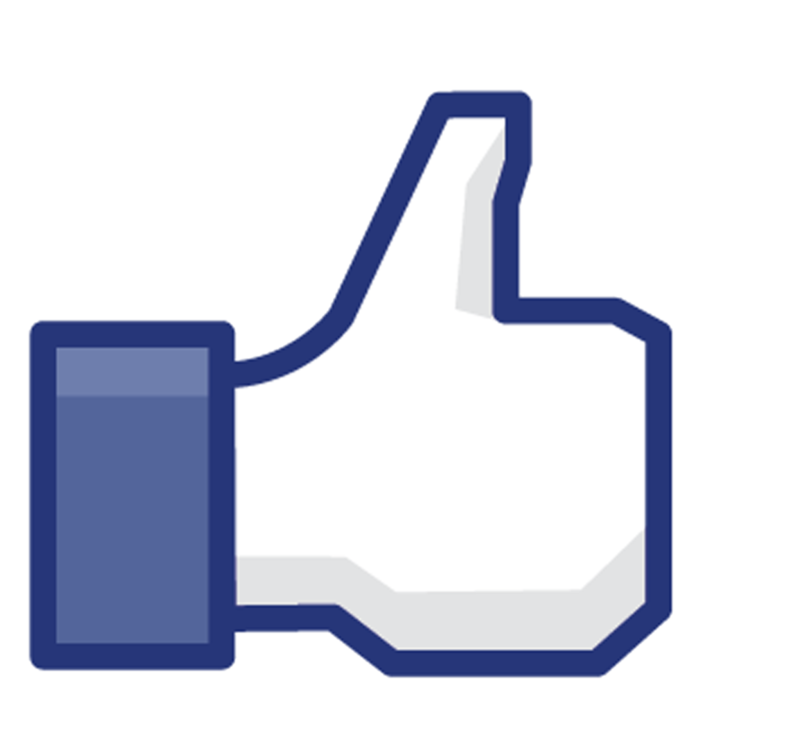 Contact Us | Feedback | Like Us on Facebook!